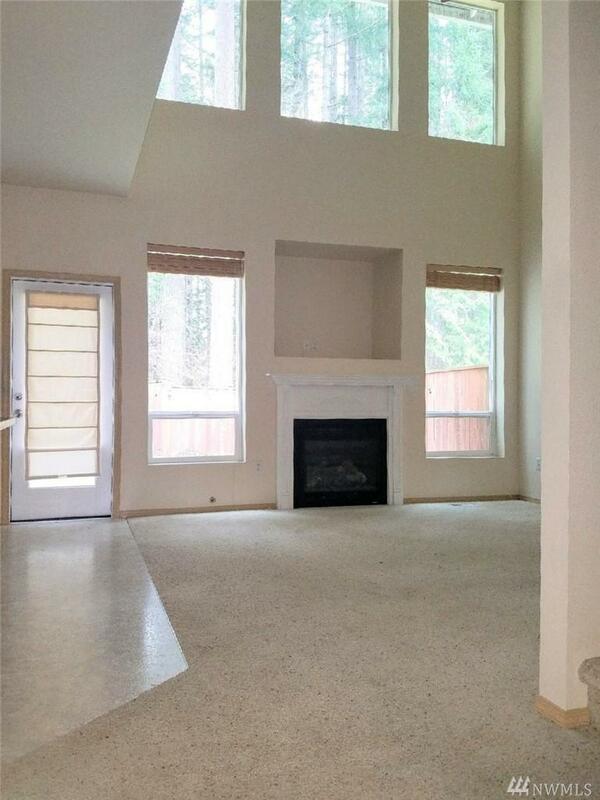 Townhome for sale in Grass Lake Village, Olympia. 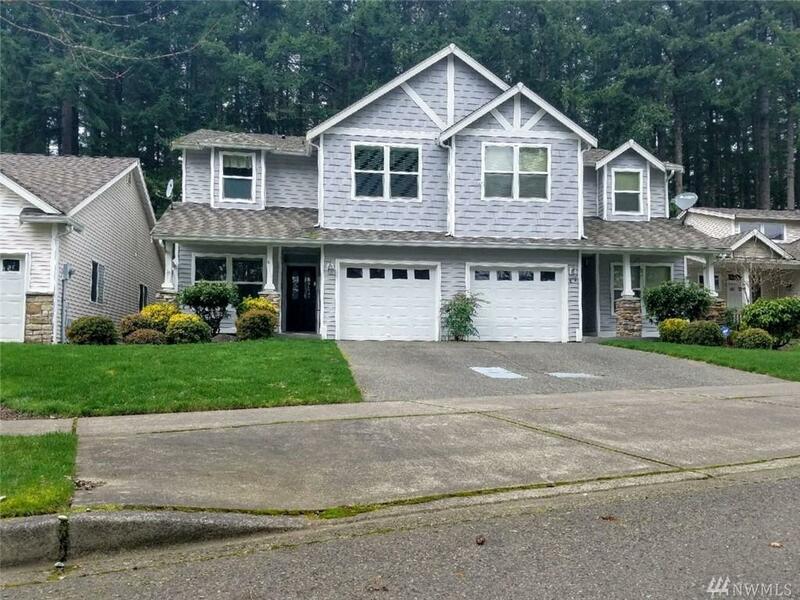 1,529 sf with 3 beds and 2.5 baths. 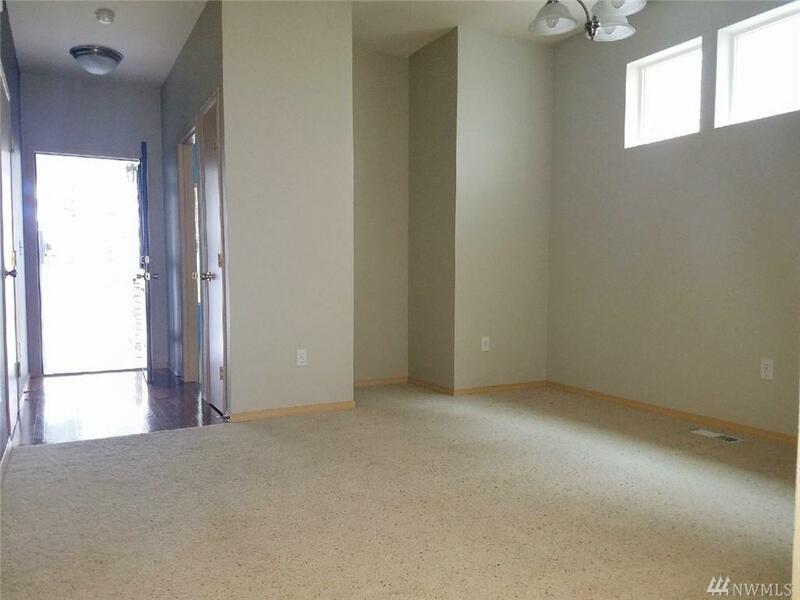 Custom upgrades include stone tile work, natural gas fireplace, and vaulted ceilings. 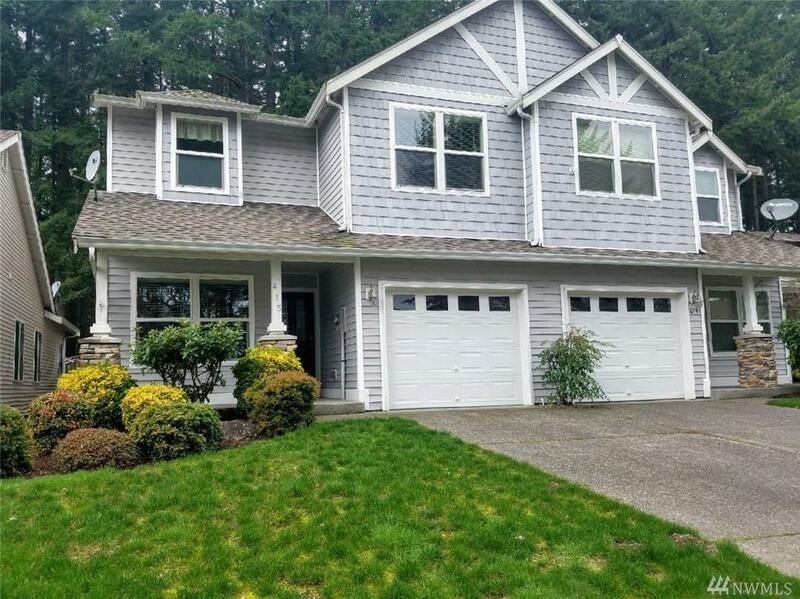 Additional features include hardwood floors in entry, formal dining room, a master suite with walk-in closet and 5-piece master bath and a fully-fenced yard. Short sale home is sold without appliances.